Police arrived to find the man’s body spread on the floor in his consultation room. His head was in the fridge. 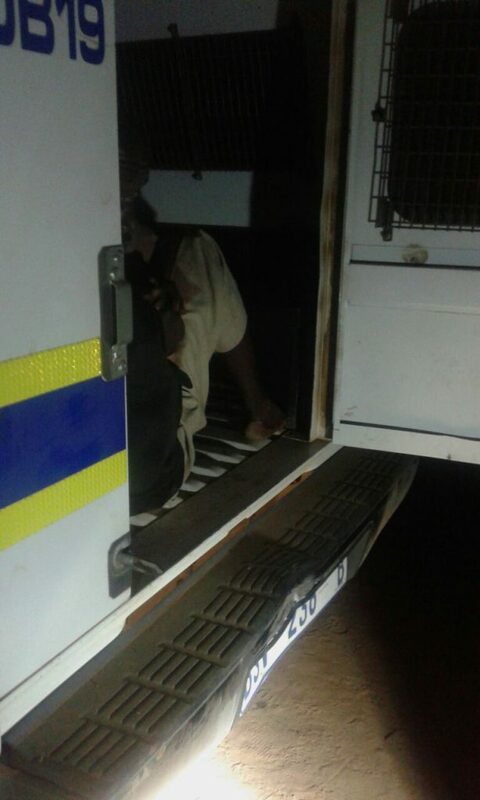 A 51-year-old traditional healer was found beheaded and castrated after his son allegedly killed him just outside Pretoria on Tuesday. 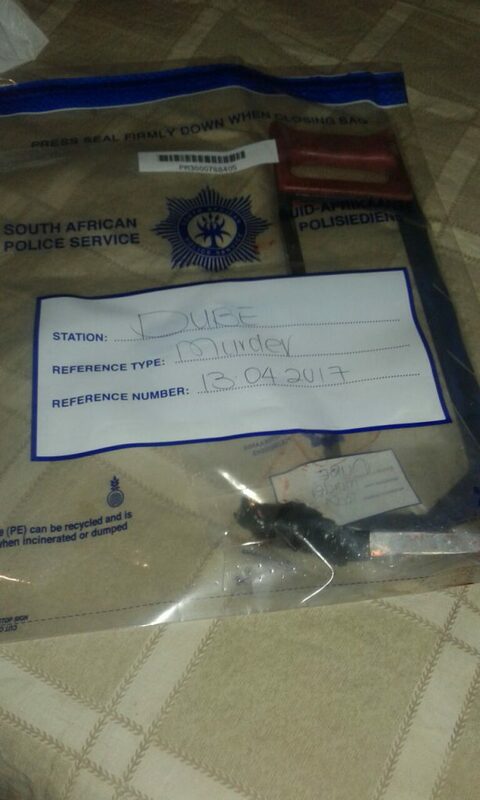 It is alleged his wife and daughter were sitting outside on Tuesday afternoon while the healer and his son were listening to music in the house in Makaunyane, police spokesperson Sergeant Thembi Nowathe said. 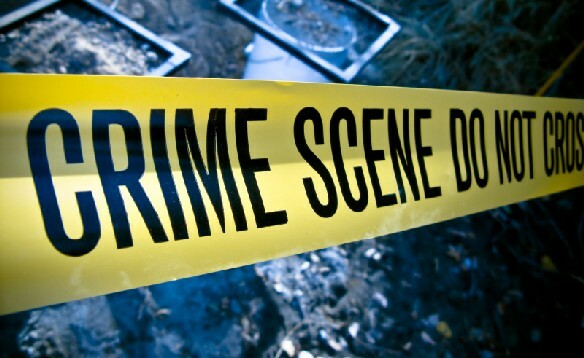 “The wife and daughter heard a gunshot coming from the house. When they tried to get into the house to see what was happening, their 31-year-old son allegedly tried to bar them from entering,” she said. Concerned neighbours, who were also barred by the son from entering the house, contacted police, she said. When police arrived, the son also allegedly tried to stop them from coming in. “He eventually opened for the police officers, who searched the house and found the traditional healer’s body spread out on the floor in his consultation room. He was found without a head, with his pants to his knees and private parts castrated,” Nowathe said. The son allegedly led the police to the kitchen, where he had placed his father’s head in the refrigerator. 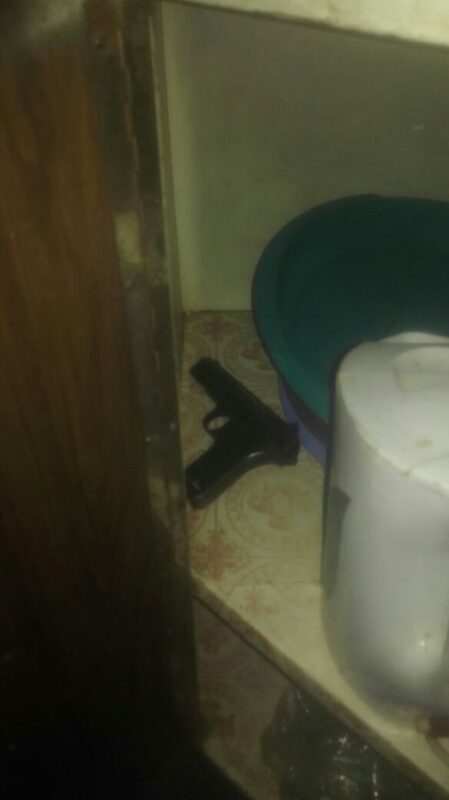 He also led them to the bottom cupboard where a firearm, knife and hacksaw were found.